Monday evening January 9th 2017, Gary Stone appeared on SKY Business’ Switzer TV. Click PLAY below to view the footage. 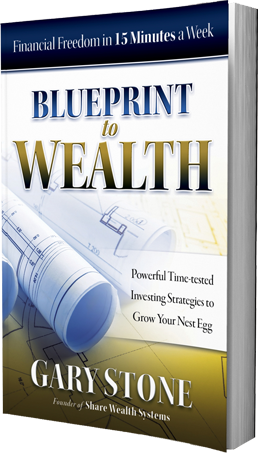 Gary Stone is the Founder and Managing Director of Share Wealth Systems.